How do the internal meetings that happen within your business make you feel? Are you concerned that they seem to be ineffectual, unnecessary and only happen by habit? According to a 3M Meeting Network survey of managers, 25-50 percent of the time people spend in meetings is deemed as time wasted. Effective internal meetings result in collaboration, action and progress for your business, otherwise what’s the point of having them? Without a clear decision being made, a meeting is simply a ‘talking shop’ – it’s like a boat sailing along without a rudder. However, because internal meetings happen in most businesses every week they are a fantastic chance to drive your business forward every week! 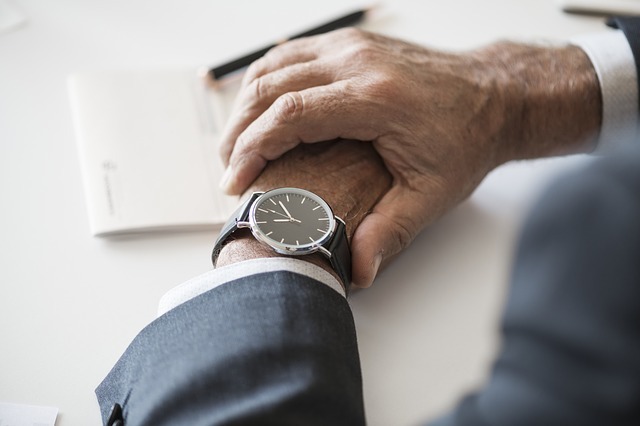 You time is scarce, click here to learn how to improve the success of the internal meetings that happen in your business and put your time to good use.